or just dance for fun! Our classes start with our tots class for children aged 4 and up. For details on each class, please see our class timetable. Our academy is registered with An Coimisiun Le Rinci Gaelacha (CLRG) which is gaelic for ‘The Irish Dancing Commision’. CLRG is the world’s largest governing body in Irish Dance. 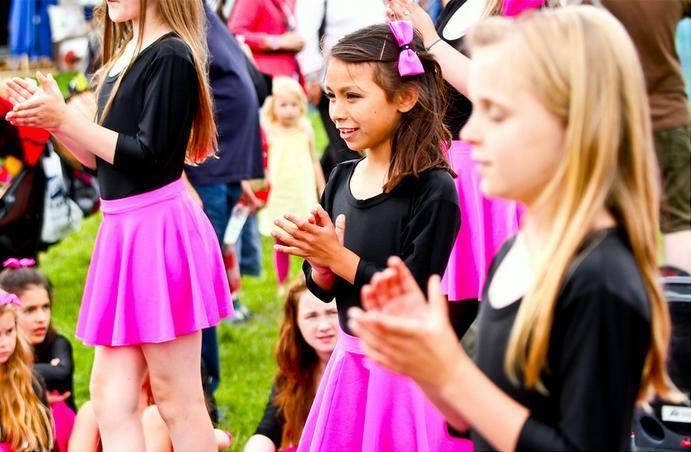 As we are registered with the academy, our dancers have the opportunity to compete at friendly local competitions (called feises or feisanna), as well as national championships and the world championships. Find out where you can attend our classes by viewing the class timetable. with new events popping up all the time! Silliness backstage at Bridlington Spa! Some dancers just want to have fun, and that’s absolutely fine with us! 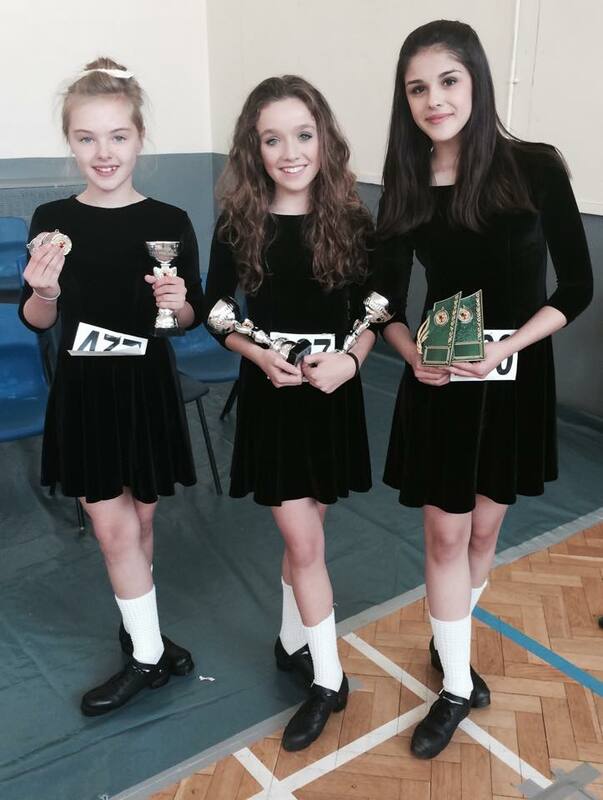 Irish Dancing is a great way to keep fit and make lots of friends. 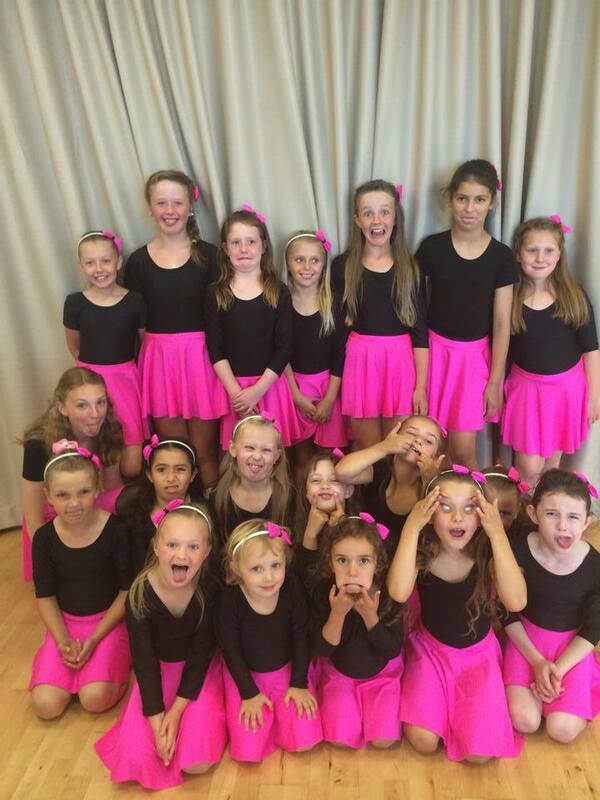 Our classes are relaxed and friendly, where you can try solo and ceili (group) dancing. We run workshop days during the school holidays and our own fundraising days for local charities. Whatever your reasons for joining us, we’re here to make sure your experience of Irish Dancing is the best it can possibly be (because we love it so much too! ).